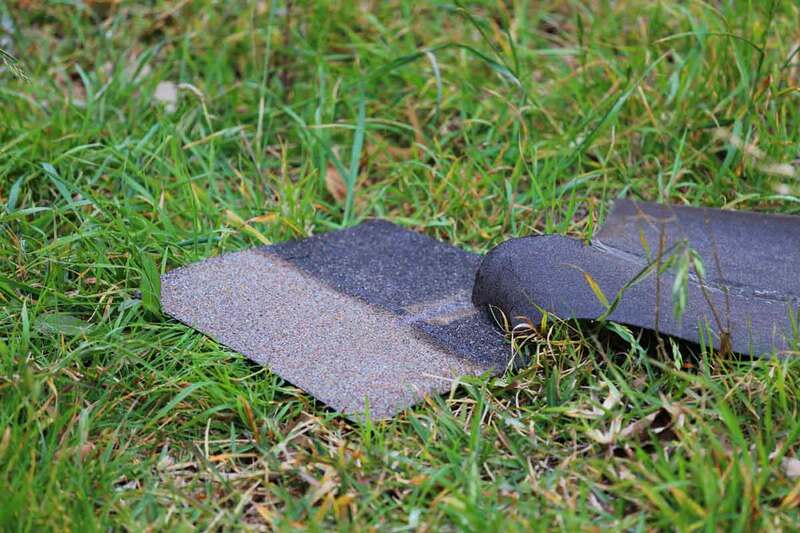 High Winds Tearing Shingles off Your Roof - One of the most obvious signs of wind damage is missing shingles. Very high winds can tear off the shingles and exposing the roof deck, underlayment, or even old shingles. This will remain exposed to the elements, which may become damaged if the problem isn’t addressed. Shingles May Lift and Curl - If the shingles manage to stay in place after a windstorm, you may notice that the shingles lift and curl away from the roof. This is caused by wind breaking the seal that bonds the two together. The Antidote to High Winds - While there isn’t a 100% foolproof way to protect your roof from wind, there are actions you can take to help the cause. First, investing in roofing such as Owens Corning will help resist winds of up to 130 MPH. Technology such as SureNail by Owens Corning will also help keep shingles in place, even during the windiest days here in Indianapolis. How Much Does it Cost to Repair Wind Damage on a Roof? - This is a difficult question to answer because there are a lot of variables. However, we’ll try to give you some direction on how much you can expect to pay. - If your roof is still under warranty, you might get away with paying the cost of labor. Some warranties may cover the entire cost, but you’ll need to review your warranty guidelines or contact your manufacturer for details. - If the roof is no longer under warranty, it may cost under $200 to repair a couple of missing shingles. - When there is a large repair, such as a 10x10 foot section of roofing, it will cost anywhere from $100 to $350 to repair asphalt shingles. If your roof is wood, you’re likely looking at upwards of $1,000. - If you need to replace flashing around chimneys, skylights, and vents, this can cost as much as $500. Flashing in the valleys will run you around $150-$25 per square foot. 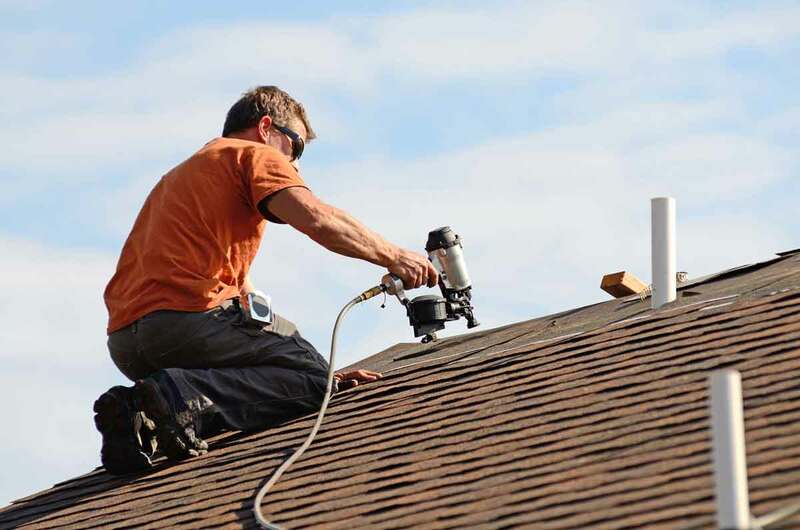 - There are essentially two ways to avoid long-term damage to your roof: invest in quality products with a warranty, and hire a professional to install you roof. This gives your roof the best shot at battling high winds and any other forces that mother nature decides to throw at it. Universal Windows Direct serves the Indianapolis area with high quality roofing systems. Contact us today to learn about high wind protection.